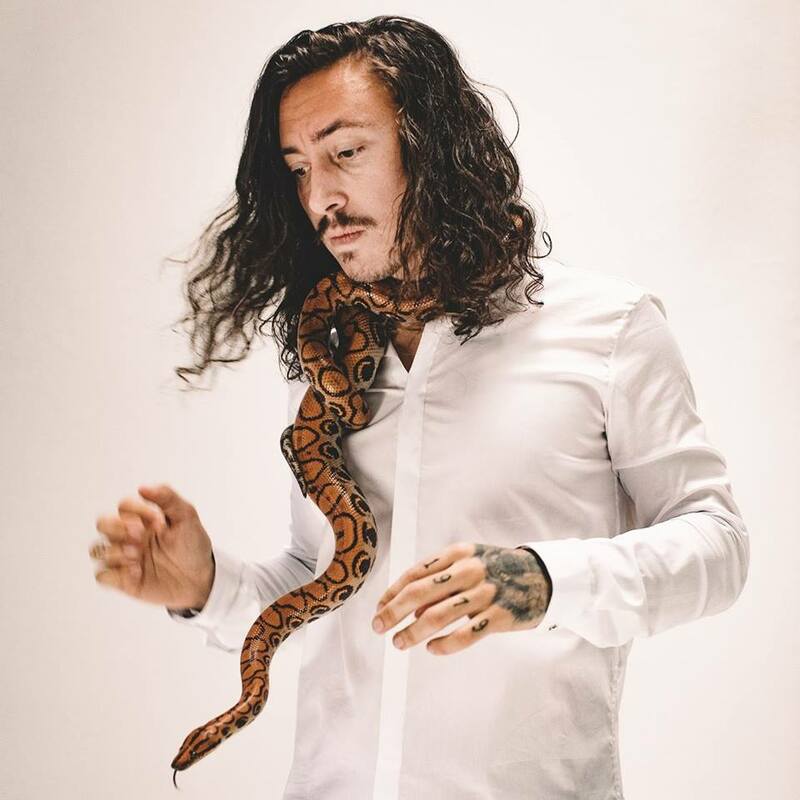 Seattle artist Noah Gundersen joins us this episode of the Artist Home Podcast to talk about his decision to step outside his own box in the making of his new album White Noise (out now), how his past experiences with religion informs his actions today, his uber-talented family, and how the show Sons of Anarchy propelled him into the mainstream. The Artist Home Podcast, hosted by Aaron Roden, is a monthly podcast aimed at celebrating art, music and culture. Subscribe now!